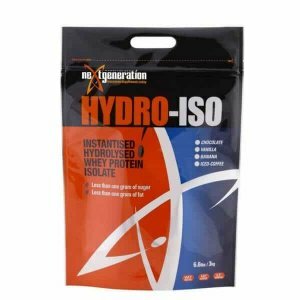 HYDRO 100 Hydrolysed Whey Protein contains 18% Hydrolysate making it a superior to other “Fake” Hydrolysed whey proteins on the market that are actually only Whey Protein Isolates ONLY. 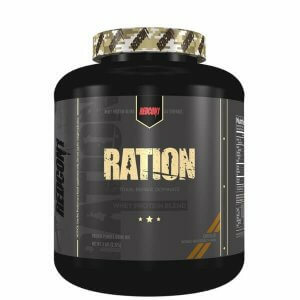 The level of Hydrolysate is very important in a Hydrolysed Whey Protein as this is the fast action Protein Fractions that saturate the muscle Cells quickly post exercise with the rich source of amino acids to help rebuild muscle faster . HYDRO 100 proteins are formulated based on science and proven ingredients that have been university tested and used by elite athletes. HYDRO 100 is manufactured in a GMP Facility (Good Manufacturing Practice). This means all ingredients and finished products are tested and declared clean and safe. brings HYDRO 100 into the premium formula category. 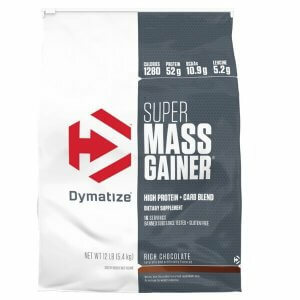 Hydrolyzing breaks larger proteins down into smaller pieces that are able to get into your system rapidly, enabling your muscles to start rebuilding quickly. To take it one step further, HYDRO 100 uses Hydrolyzed Isolate, which is the purest form. HYDRO 100 contains other ingredients such as Whey Isolate and Whey Peptide too compliment the Hydrolyzed Whey Isolate. 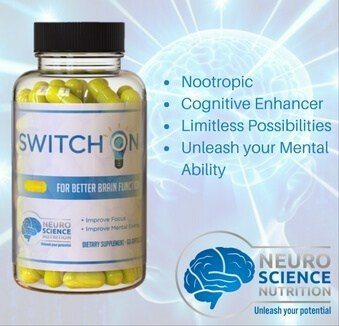 For added effectiveness, we’ve also enhanced this revolutionary formula with Micronized Branched Chain Amino Acids (BCAAs) and a huge dose of Glutamine. ULTRA PURE, SUPER FAST, EASY DIGESTING. HYDRO 100 will help you gain muscle size and strength. HYDRO 100 is loaded with muscle building amino acids to help your body work out harder for longer periods of time. 100% of the protein claimed per serving is derived from high-quality, pure, intact proteins. We do not amino spike.